For those of you who may have forgotten about the up coming post apocalyptic game Mad Max, you may be interested to know that the first gameplay trailer was released earlier today. The game was originally set to be released in 2014 for Xbox One, PS4, PC and Linux. Unfortunately, in April of 2014, the developers announced that the game would be delayed until 2015. We are now aware that Mad Max will be released on September 1st, 2015 in North America, September 2nd, 2015 in Australia and September 4th, 2015 in the UK. For those unfamiliar with the game, you play as Mad Max in an action packed adventure featuring a variety of weapons, custom vehicles and special skills. Even though our character will have access to all of these different methods for fighting, using our physical skills will be a lot more useful, as ammunition is scarce during the game. When Mad Max starts off, you'll have nothing with you except your gun and your mission; everything has been taken from you. Check out the official PS4 gameplay overview trailer below, and let the awesomeness of the game sink in. After viewing the trailer, and seeing all of the options we'll have whilst playing the new game, it makes you interested in what you'll be able to do for your own character. The open world environment in the wasteland allow us to upgrade our weapons, Magnum Opus, armor and so much more. There also seems to be a interesting story line that's following along side the events inside of the game; getting revenge in a bad *** way. You can check out a few screenshots of the game below (via VG24/7). All of the media surrounding this game does make it look very well polished, and the delay may have just been worth it in the end. 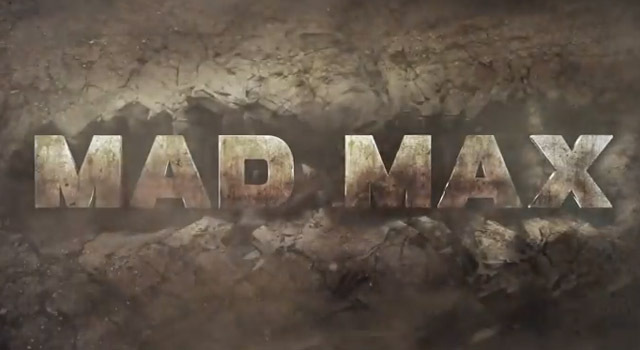 Mad Max will be developed by Avalanche Studios and published by Warner Bros. Interactive Entertainment. Let us know what you think of the up coming title in the comments below!